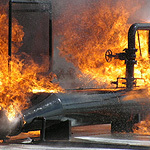 Gas leaks can be extremely dangerous if not found quickly. With 275,000km* of buried transmission and distribution pipes carrying natural gas throughout the UK, successful gas leak detection is of paramount importance. Allens Leak Detector Concentrate and Ready to Use formulations were originally developed for British Gas in 1972 in response to their need for a safe, effective, reliable and convenient gas leak detection product. They also demanded that the product be non-corrosive when in contact with the various materials from which gas pipes and fittings are made. With a typical halide content of 30-60ppm, Allens Leak Detector comfortable complies with this requirement and far surpasses the EN14291:2004 standard of less than 200ppm. Also completely biodegradable, our Leak Detector is environmentally friendly. Today Allens Leak Detector Fluid has a proven track record and is used extensively throughout the UK by Transco, supplied via dedicated distributors, infrastructure service companies, and major multinationals. Allens Leak Detector is also available to the merchant trade and now includes a Leak Detector Gel and a Leak Detector Spray formulation. 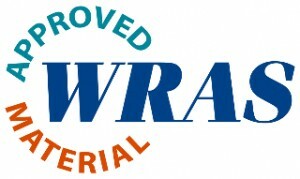 Retail purchases can be made direct from our on-line shop. 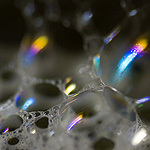 The principle of leak detection is the same whether it is for detecting gas leaks or for detecting air leaks. Our range of leak detection products are equally relevant for use in the detection of air leaks. Allens Leak Detector Fluid is approved by Toyota Cars GB for use in detecting air leaks in their wheel assemblies. 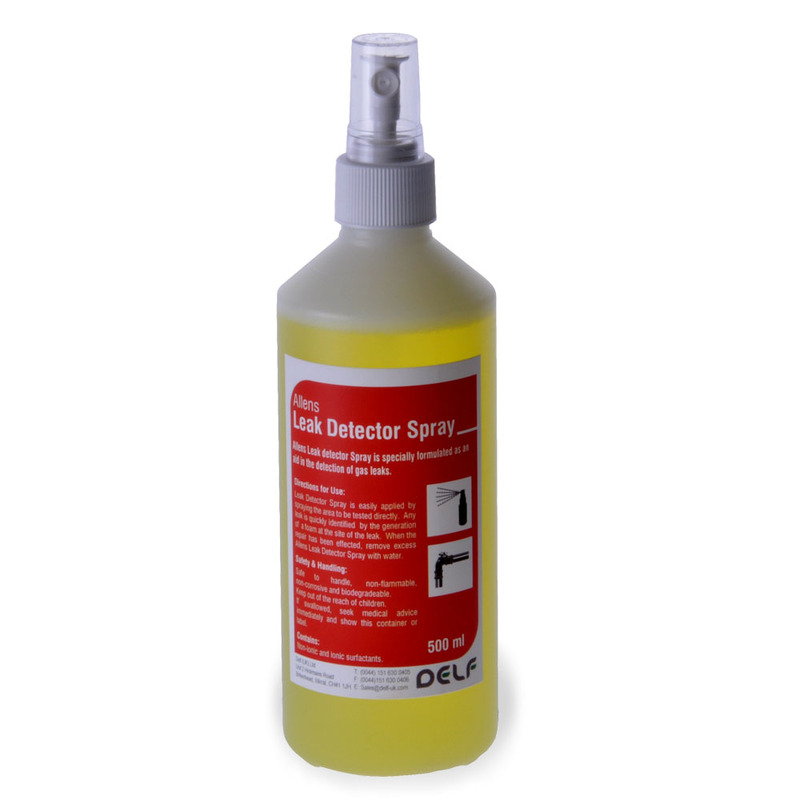 A highly cost effective leak detector fluid solution readily diluted for use with our 1 Litre refill pack. 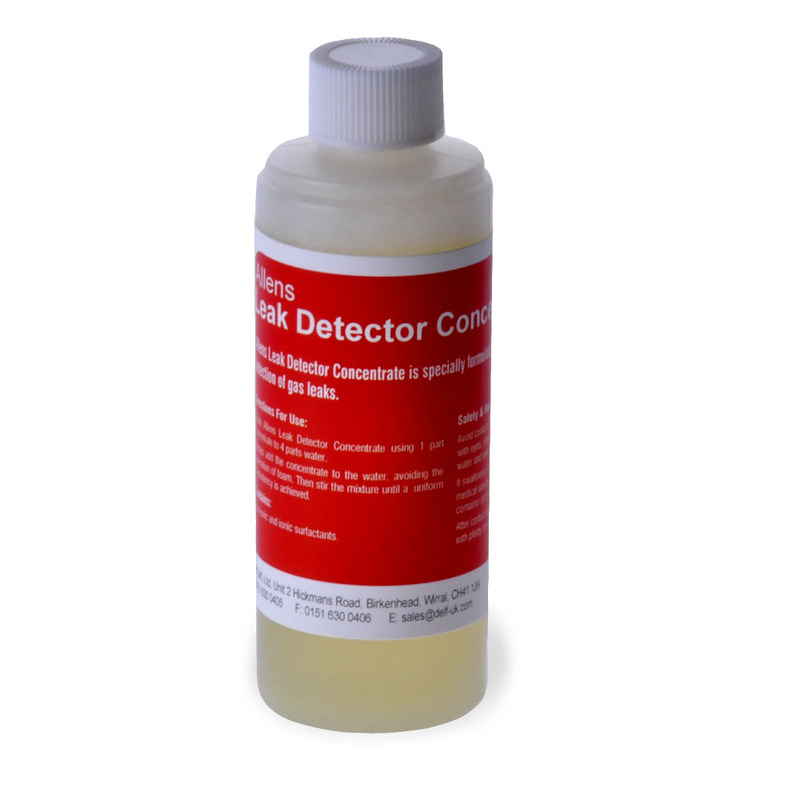 Further product information on Allens Leak Detector Fluid Concentrate is available in our on-line store. Enter by clicking the ‘Buy Now’ button below. A convenient ready to use formulation. Pack comes with squeezy directional nozzle. 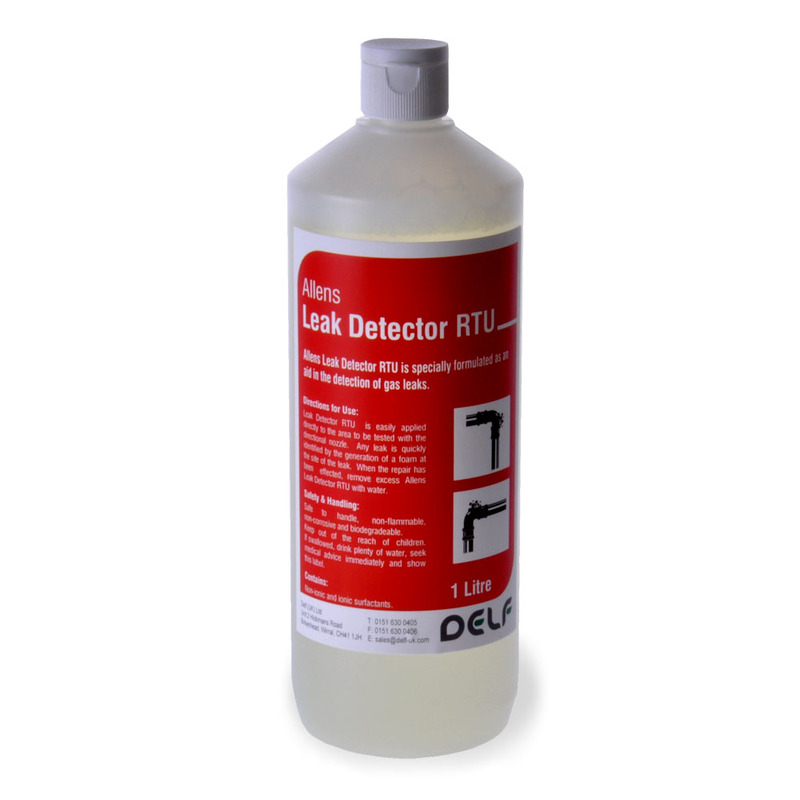 Further product information on Allens Leak Detector Fluid RTU is available in our on-line store. Enter by clicking the ‘Buy Now’ button below. An all-in-one pack with applicator brush. Can be applied at any angle. Fluorescent yellow. Further product information on Allens Leak Detector Gel is available in our on-line store. Enter by clicking the ‘Buy Now’ button below. A ready to use atomiser spray with directional straw, particularly useful for those hard to reach locations. Fluorescent yellow. Further product information on Allens Leak Detector Spray is available in our on-line store. Enter by clicking the ‘Buy Now’ button below.